The children of the present days are mostly interested in watching TV or playing computer games. So they hardly get any physical exercise and spend most of the time inside the house. They don’t go out and enjoy in the parks or like visiting friend s and relatives. They feel happy staying at home and hence lead a lethargic life which leads to obesity. Since sitting at home and eating junk food leads to obesity and then all other diseases like diabetes, pressure, high cholesterol at a very young age. To prevent this children must be kept occupied and given timings for each task. They should be given a time to watch TV, play games. Study, go out and play etc. We should not restrict them completely from watching TV or play Video games but once we give them timing they will understand and obey us. The parents should see that the child exerts the energy produced by eating in some sort of physical activity. 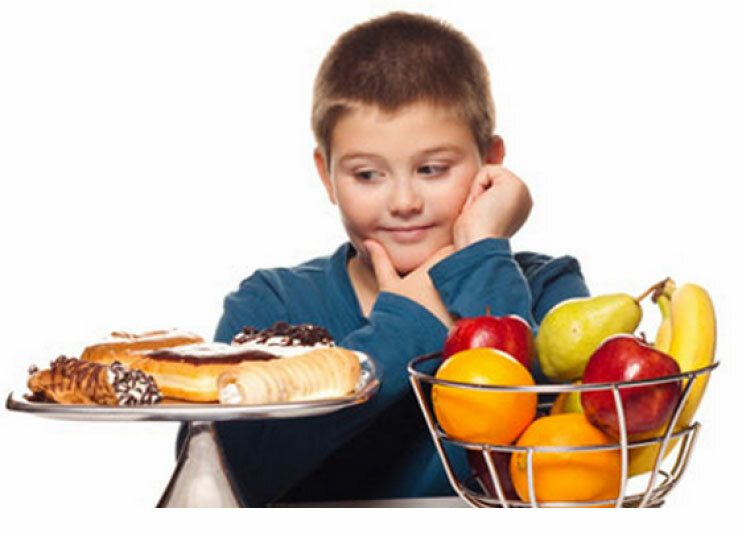 Some kids have the tendency to put on weight even if they eat a little bit; it is due to genetic factor. If they have obese gene derived from their ancestors then it can’t be avoided. 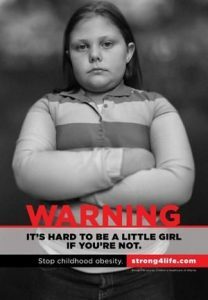 Obese children tend to grow into an obese adult and have the chance of getting diseases like asthma, diabetes, hypertension, and stroke at a very young age. If the children are obese their friends and cousins tease them and sometimes they are segregated from playing saying they can’t do this that. So the child becomes a social outcast. The obese child can be sent to martial art classes like karate where they teach them to concentrate and relax apart from physical movements of leg and hands. They can be sent to a yoga centre which also helps them to reduce their weight to a certain extent .There they will be taught about healthy eating, Eating frequently is not bad, provided they eat non fatty things like fruits and vegetables, and avoid ice creams, bakery things and deep fried food. The obese children can be sent to summer camps for fifteen days away from home .There they will teach them some regular routine to do everyday, do some trekking , warming up exercises .etc The parents will find a change in the kids, Some kids listen to their teachers better than the parents. As they do these exercises along with other kids it gives them enthusiasm and they feel happy. They will be given good mental and body strength and they return home with high spirit. It is the parents’ duty to keep the child in the same spirit. Although there are so many tips, techniques involved in the reduction of obesity, consultation with a physician is a must. Childhood obesity is a very common issue in this modern life style, especially in developed countries, where all kind of junk food and tinned food is very easily available. Childhood obesity is a very common issue in this modern life style, especially in developed countries, where all kind of junk food and tinned food is very easily available. Right from the time a small baby is born, a working mother has no time (or is not able to) to breast feed the child so it is given powdered baby milk, tinned cereal and all other readymade food available in the super market. This is tasty and the baby enjoys it but parents are not aware about one of its biggest side effect: it helps in increasing the weight of the child and thus we are on our way to raise an obese child. Becoming a teenager, it often happens that overweight kids try to reduce their weight by shortcut methods and in extreme cases such shortcut methods can result in serious conditions like anorexia. 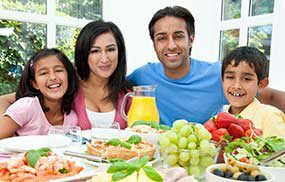 The most important thing is a healthy nutrition and fixed meals that are eaten by the whole family. 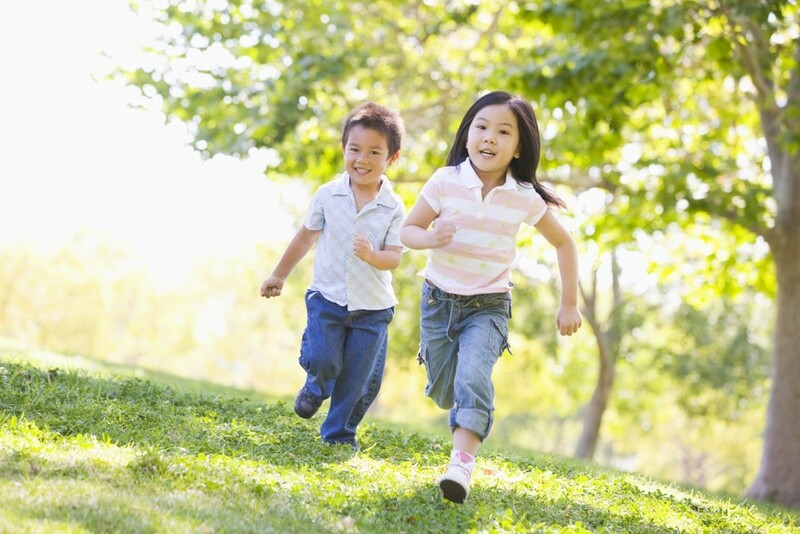 Another big factor of gaining weight during childhood is non-existent physical activity. Kids that have never indulged into sports or outdoor activitites are likely to gain more weight than kids who attend regular karate lessons or similar. Of course there are kids who don’t like doing sports or kids who feel that they are not good at sports and made negative experiences during school sports or similar. Parents should not force those children or teenagers into a certain sport but should try to plan outdoor activities like hiking or cycling or swimming with the whole family. Furthermore parents should introduce several kinds of activities to their child – for sure there is one activity that your kid will love. Probably it will take some patience and some trial and error but in the end it will be worth the effort. You can also start slowly in telling your kid to use the staircase instead of the elevator etc. As a mother or father you should be a role model and do the same, so your child will find it easier to follow those “rules”. If your child suffers from childhood obesity it is important to give it nutritous food and introducing it to fruits and vegetables instead of fast food or other calorie-rich junk. Sleep is also a necessity and helps in the process of weight loss. Children should have a proper rest for the body, so that it can digest food properly. A high amount of fat accumulation in the body leads to obesity. This is a growing concern for parents. • Cultivate healthy eating habits as soon as possible. Start vegetables by the age of one. By three years teach the child to eat a healthy breakfast. • If you are keen on giving a balanced healthy diet for children throughout the day then cut it down into a number of meals and give the fat/carbohydrates during the day. You can browse the net or ask the child’s doctor about daily portions in the diet. • Children cannot grow up without the right amount of fat. Give it in reduced quantities. Avoid fatty food like butter/cheese/oil/high amount of meat, high quantity of milk during the night. • Always make it a habit to have an early dinner. At least three hours before. • Do not allow the children to eat in the middle of the night. • Plan a time when the child can eat fast food. Giving it on a weekly basis or fortnightly is best. And it is also best if it is made at home. This way you can control the amount of junk intake. • Reduce the amount of pocket money for food so that the child does not indulge in unnecessary eating. • A very important cause for overweight kids is lack of physical activity. Parents make their children couch potatoes by allowing them to watch too much TV. The best way for a child to grow into a healthy person physically and mentally is physical activity. If you are physically active the child will follow you. Enroll the child for physical activities that he/she has an interest it. By just following the above steps you can see a difference in your child. Believe me once the child has a routine set it is not at all difficult to tackle obesity. Obese kids will most likely develop serious health problems, like for example heart diseases and diabetes, often carrying these conditions into an overweight adulthood. Furthermore the emotional and social fallout can also hurt your child. Obesity has a wide-ranging impact on a child’s health and life. Obesity has been linked to several diseases and conditions in adults, such as heart disease, cancer and diabetes. Many risk factors connected with those diseases, such as high blood pressure, high cholesterol, triglyceride levels etc., can be followed from childhood to adulthood. This points to a potential link between childhood health and long-term adult health. Overweight children are more than two times likely to have high levels of cholesterol. Aortic fatty streaks, the first stages of atherosclerosis, begin to appear in childhood, maybe even as early as three years old. Also, children with triceps skinfolds greater than the 70th percentile have significantly higher blood pressures. In the past few years, Type 2 diabetes has risen dramatically among children and adolescents. Many experts believe this increase is due to the high rate of overweight and obesity in children and teens. 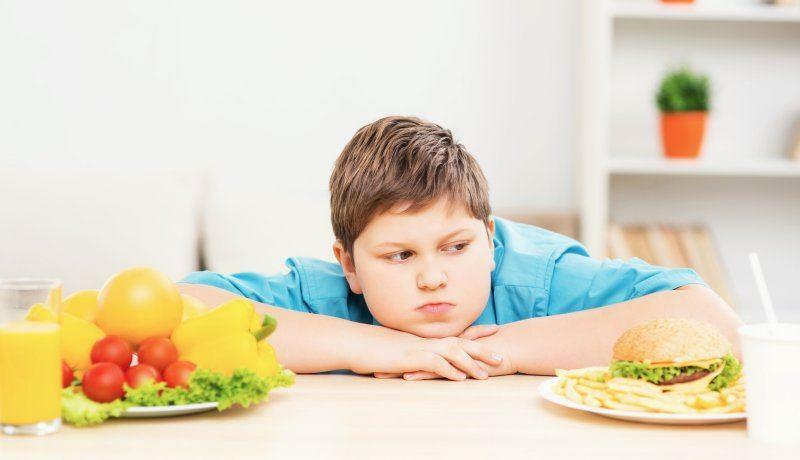 One of the biggest concerns is that obese children and teenagers are more likely to become obese adults, with all of the health, social and psychological ramifications. Three important factors are age of onset, severity, and parental obesity. In a review of literature, Serdula found the risk for adult obesity was greater among children who had extreme levels of obesity. They also found that the risk was higher for those who were obese at older ages, such as in adolescence (Serdula 2). Parental obesity may double the risk for adult obesity too (Whittaker3). Overweight has emotional, social, and psychological consequences. Our society emphasizes slimness and beauty, and we have many misconceptions about obesity and overweight. As a result, overweight kids often are treated differently and often not in a positive aspect. This may be the most devastating effect of overweight on children and teens. 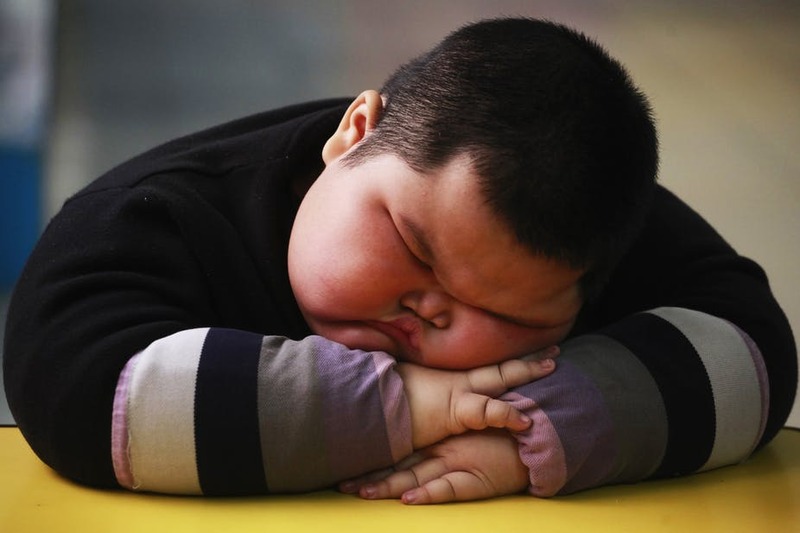 Overweight kids may feel isolated and lonely. This can lead to identity problems and a low self-esteem. It is important to be sensitive to this issue and to understand that an individual’s confidence, especially a child’s, is affected by self-image and perceptions of peers.